Kuzeyboru PE 80 Natural gas pipes are produced by our high technology and highly qualified team. 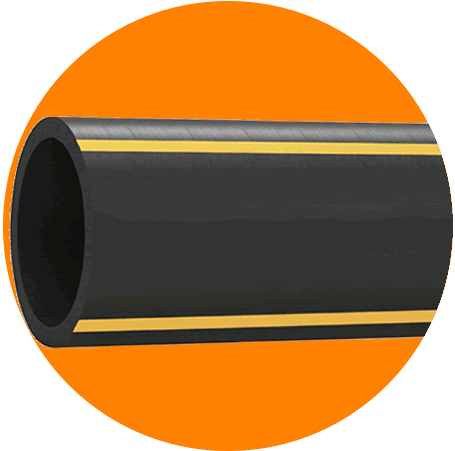 Our PE 80 gas pipes are produced with HDPE 80 raw material. 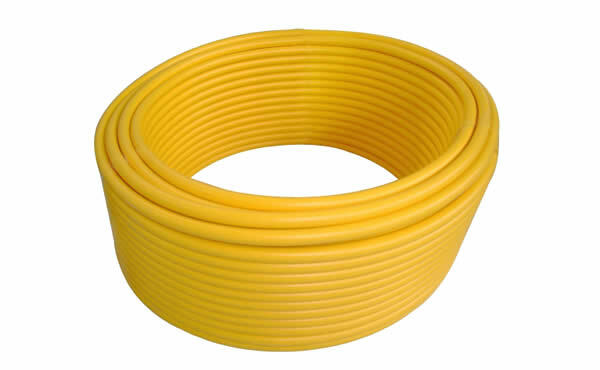 Our PE 80 Gas Pipes, mostly produced in yellow color, can be produced as yellow stripes on black occasionally in the direction of customer demand. 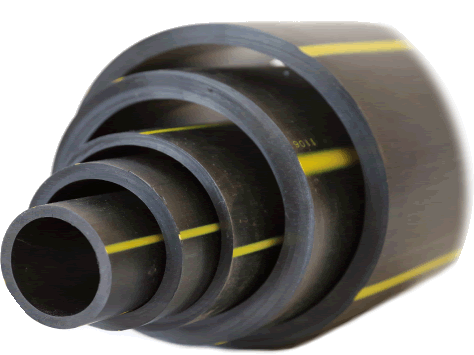 Our Kuzeyboru HDPE gas pipes are used more than 10 years in many parts of the world. Our PE80 natural gas pipes, our polyethylene products, are continuously tested in our quality laboratories and tested with our ultrasonic wall thickness control devices during the production. We have been producing safe products for years. The kuzeyboru Pe80 Pipes is produced from the beginning to the end with superior technological infrastructure. Kuzeyboru Natural Gas Pipes safely in your projects with durability and proven 100-year lifespan. Kuzeyboru Gas Pipes produces solutions suitable for your projects and be near of the every prosess on production. 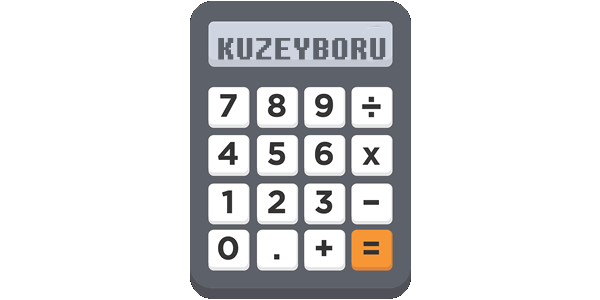 Kuzeyboru Gas Pipes will be indispensable for your projects with high quality and reasonable price. Get in touch immediately.